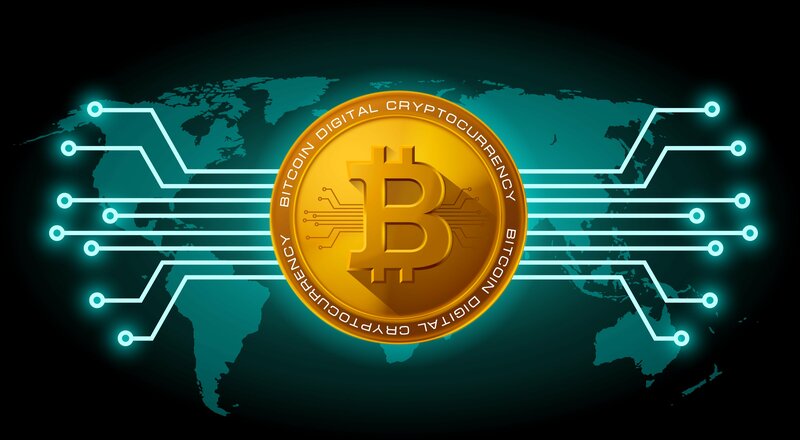 In this latest article looking into cryptocurrencies, we actually take a slight detour and look at another aspect of what they could be used for in the future, namely the possibility of the cashless economy. While the above can be at least significantly mitigated by going cashless, this does also present other problems such as the issues faced in countries such as India as part of its push to go cashless whereby large swathes of the population have no form of identification (not even a birth certificate! ), meaning no possibilities of having a bank account given modern Know Your Customer (or KYC practices), so there are other support services which need to exist to allow for possible transitions to cashless economies. 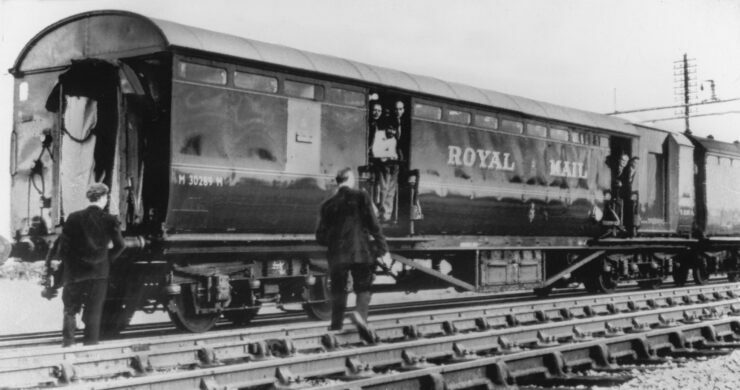 On the 8th of August 1963, approximately £2.6m was stolen in what was subsequently dubbed “The Great Train Robbery”. Unsurprisingly, this isn’t a unique example and throughout history, cash heists of varying sizes have occurred, meaning that many organisations which handle large amounts of cash are today significant users of the security industry hiring guards, buying expensive vaults and a variety of other contraptions and means to protect this basically anonymous asset. Cashless, Kiss goodbye to the great train robbery! Needless to say, protecting cash is quite an expensive business and a big incentive to get rid of it for the organisations that do so on a daily basis. Enter Sweden, one of the forerunners in the shift away from cash. Many of the banks in the country no longer accept or give out cash and the country is increasingly shifting to the digital lifestyle. Lots of shops refuse to accept it and even some homeless people who sell charity magazines are carrying around portable card machines to accept digital payments. Of course for the banks, this makes things significantly easier as they no longer need to protect huge amounts of cash and cash distribution networks, ATMs etc, however there is of course a flipside to this and many point to the older generation who perhaps have struggled to make the transition to the digital, cashless system and the central bank governor has stated that they should consider forcing the countries banks to provide cash based services to their customers. In a country which has seen a massive adoption of cashless (in 2016, barely 1% of transactions were conducted using cash), other problems have arisen, but the security issue is becoming less of a problem for the banking industry on a daily basis. Cash has long been seen as a facilitator of illegal activity. That is a changing landscape and certainly there are these days other payment methods to allow for difficulty of tracking (Bitcoin of course being a prime candidate), but the ease with which physical cash can be transferred without any kind of tracking mechanism has long meant it was the method of choice for anything from buying illegal narcotics to terrorists transferring large amounts of physical cash to buy weapons etc. Black economy transactions by their very nature are difficult to understand with regards to how large a part of an overall economy they are and there are other considerations that criminals need to consider in handling cash (ultimately including how to launder the money so that it can be used in the open economy), but its ease of untracked transferability has definitely been one of the larger drivers in the push to eliminate it. This doesn’t mean that getting rid of cash immediately gets rid of these kinds of activities of course. People are resourceful creatures and it’s likely that a reasonable amount of these kinds of transactions already occur with non-cash based payment methods, whether it’s cryptocurrencies or other items which approximate a physical store of value (jewels, precious metals etc), but as we all know, there are no real absolutes in this world, things which make it harder for governments to track criminal activity in all likelihood have their days numbered. 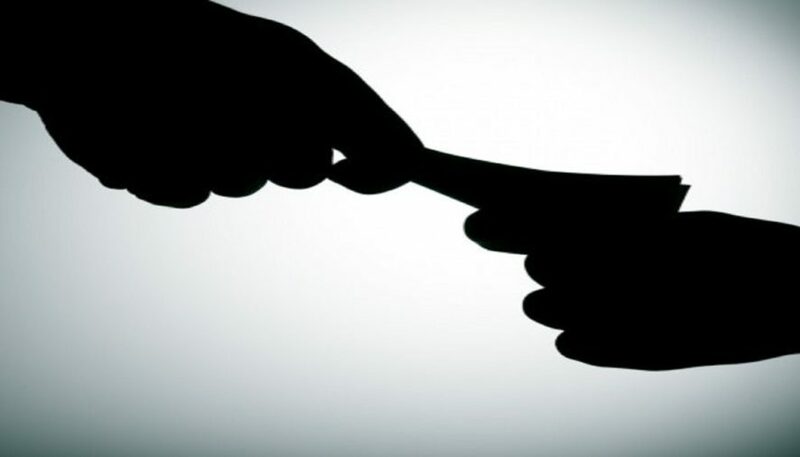 Whether it’s Al Capone or the plumber that gives a discount if you pay cash, tax evasion is a problem for governments everywhere. 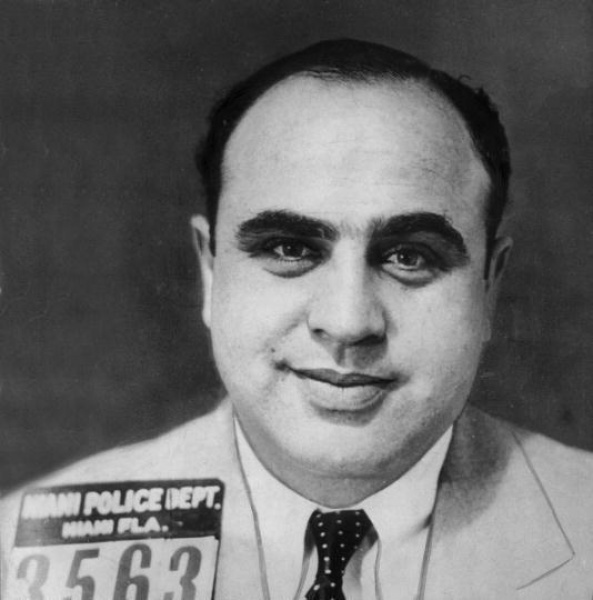 Capone faced the problem of how to declare criminal earnings without laundering it to make it have the appearance of legitimacy, but there are plenty of legitimate business activities which go undeclared so that the consumer can save a bit of money and cash has long been a facilitator of such activity due again to its untracked and physical nature. Al Capone… Tax-evader in chief?! Tax evasion is in many ways the flipside of the same coin of facilitating criminal activity, just that the base activity is not necessarily in itself illegal, only the non-declaration of economic activity for the purpose of avoiding having to pay any tax on said economy activity is illegal. Tax evasion exists in many different forms, from offshore holdings of non-domiciled rich people using aggressive schemes to hide money from governments to heavily cash based societies with a penchant for cash in hand jobs such as Greece, moving away from cash to a more trackable form of currency is high on the list of things governments want. Some people see this as government interference in areas where it has no business being but the reality is that we for the most part live in a world where governments tax their citizens and want to limit the ability of their citizens to partake in activities which they deem inappropriate. As such, an eventual shift to a cashless economy is seen as largely inevitable, although the time horizon over which this takes place is unknown. Cryptocurrencies – The Saviour of Governments? Like many new technologies, typically the world finds that they get invented and then regulated somehow for the “safety” of the populace. Some of these things are quite clearly in the common interest, nobody wants to be in a plane taking off and see a drone flying nearby outside, but other things such as the regulation of cryptocurrencies have been argued to perhaps have the interests of governments more at their heart than that of consumers. It’s true that government overreach is a concern in many parts of the world, however the systems of control that exist around much of the global financial system have been developed to serve the end consumer in many ways as well as governments and large institutional players. 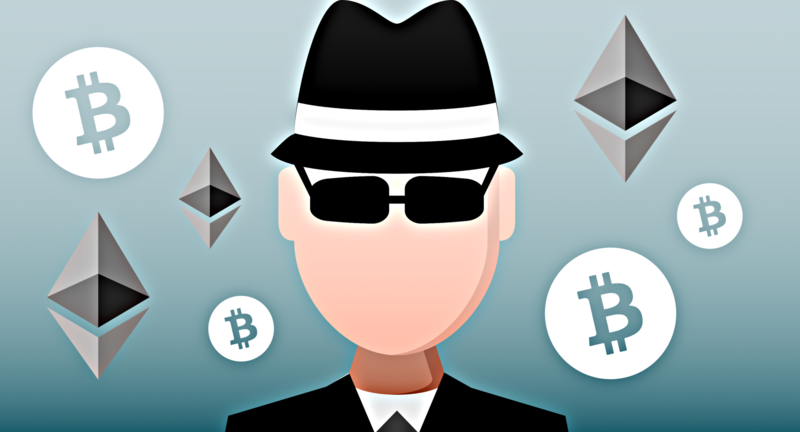 Much of the initial activity in things such as Bitcoin was as a use to facilitate anonymous transactions on the so called dark web, particularly on sites such as the now infamous Silk Road. Ultimately what that showed us is that they aren’t entirely anonymous, they’re only as anonymous as the person using it is careful and Ross Ulbricht (more famously known as the Dread Pirate Roberts) made an early slip up allowing him to be identified using other law enforcement investigatory methods rather than the relatively easier “follow the money”. Already, government and financial regulation agency calls for greater regulation of cryptocurrencies are ramping up. It seems likely that the blockchain technology itself and the concept of the cryptocurrency will gain some momentum at least as governments look to understand the future of the cashless and completely trackable economy, however the early adoption of the cryptocurrencies which exist seems unlikely to give rise to the loss of central banks and government controlled currencies and monetary policy. As I mentioned in my opening piece, it’s one thing for technology, illegal activity and finance aficionados to adopt a newly emerging technological store of value of some kind, but going down to my village butcher and offering to pay in Bitcoins is likely to net me a puzzled expression at the least. People who don’t inherently have something to gain from this are likely to continue without significant interest until such time as the government that they know and to a certain degree trust, tell them that the switch from cash to digital is here and a new crypto-Pound, Dollar, Euro, Yen or whatever is upon us before they start switching to the new world. India and Sweden are attempting ambitious transitions to cashless economies for a variety of reasons, and even there, the concept of an e-Krona or Rupee isn’t grounded in the idea of a blockchain based cryptocurrency. So sure, the move to cashless will likely continue, the ability of a government to track a DLT style currency which behaves more like a traditional store of value than the wild volatility we see in cryptocurrencies as they exist today is probably attractive and it seems likely that at least some form of government issued crypto is likely to take hold in various parts of the world (before you say it, no, I don’t count the Venezuelan “Petro” as a genuine attempt at a government backed cryptocurrency). Does that make it the future? Not necessarily, but certainly it is a new factor on the minds of governments and central bankers. We’ll have to see how cryptocurrencies evolve to make a better determination as to whether they become appropriate in economies designed around the fractional reserve banking system in use today, but it will be an interesting future, that’s for sure.